Hello lovelies! Happy Monday! We hope you had a fabulous weekend? 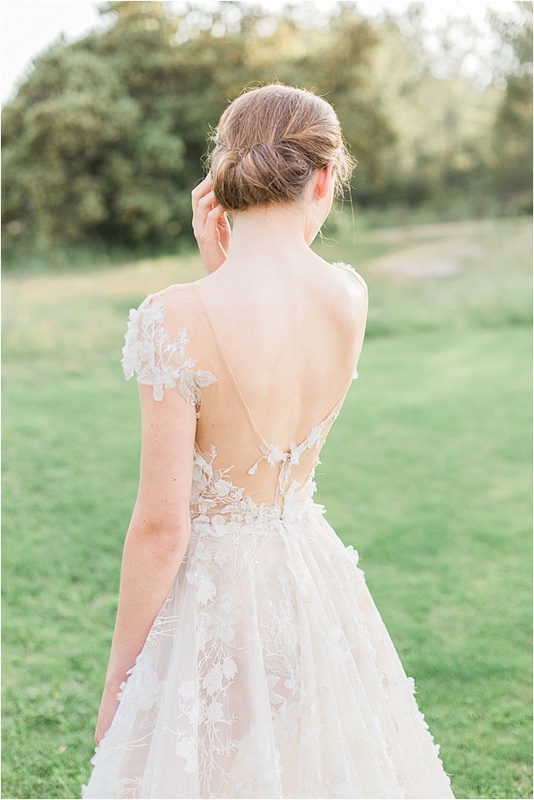 We are majorly crushing on this beautiful Galia Lahav wedding dress shot by Christy of Lomansa Photography. 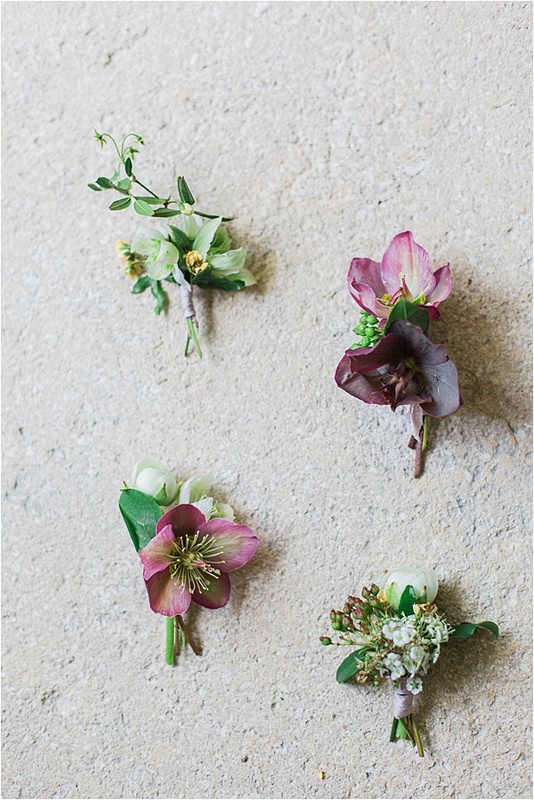 Beautiful, timeless and elegant – oh what a perfect inspirational photo shoot for brides-to-be! 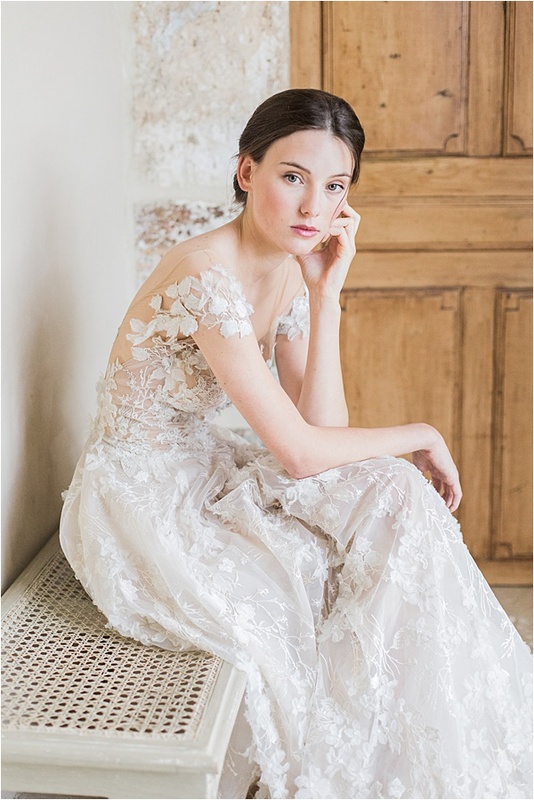 Enjoy this lovely featured post by Christy herself, featuring the creative works of Design By Hemingway for the flowers, hair and make-up by Ylva Langenskiold, and design/creative direction of Christine Clark. Couples who are so in love prefer to choose Provence as their wedding venue for they believe that the region has a lot of natural and historical places where they can pick considering their kind of taste. 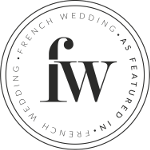 There is a reason people come to Provence to celebrate love. Provence is a haven of natural beauty which offers stunning scenery and soft light. 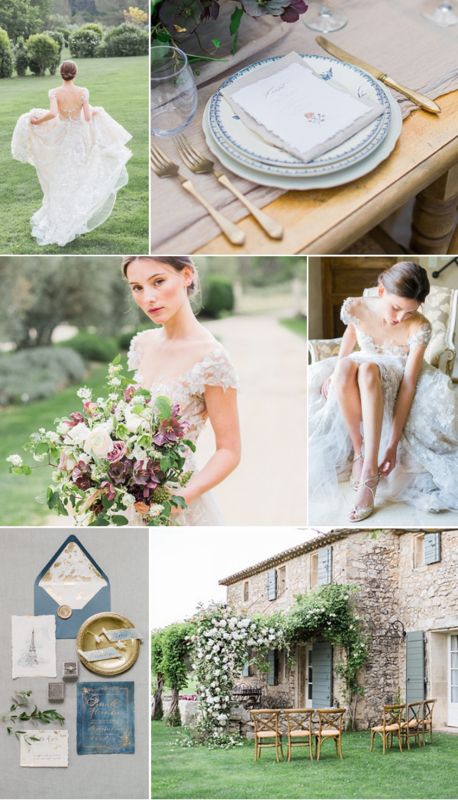 Provence is really a dreamy place to get married and to photograph people in love. Last May I had the chance to work on an editorial shooting there. It was a great experience to work with this fully professional team. 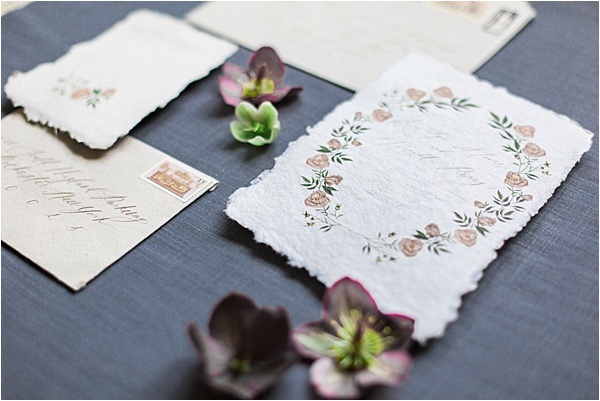 Everything was gathered to create a beautiful and elegant editorial. 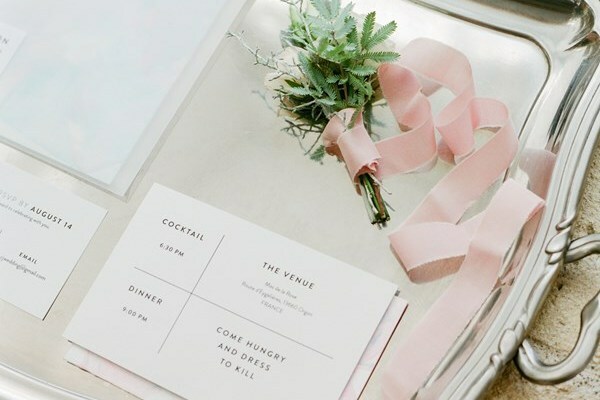 From the venue itself to the table set up. 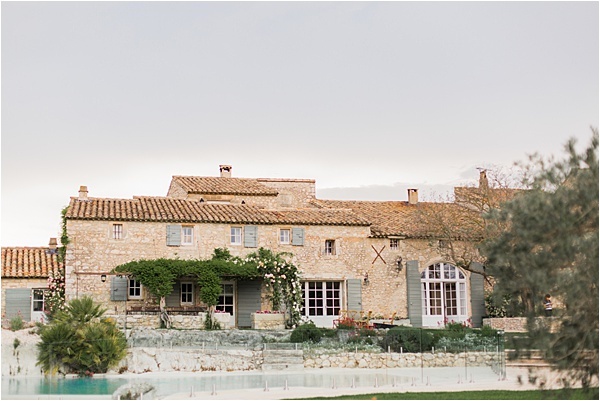 The venue Mas de la Rose offers the most beautiful backdrop with its authentic old stones walls, lavender fields, olive trees and a rustic charm. We can instantly feel the Provencal spirit. 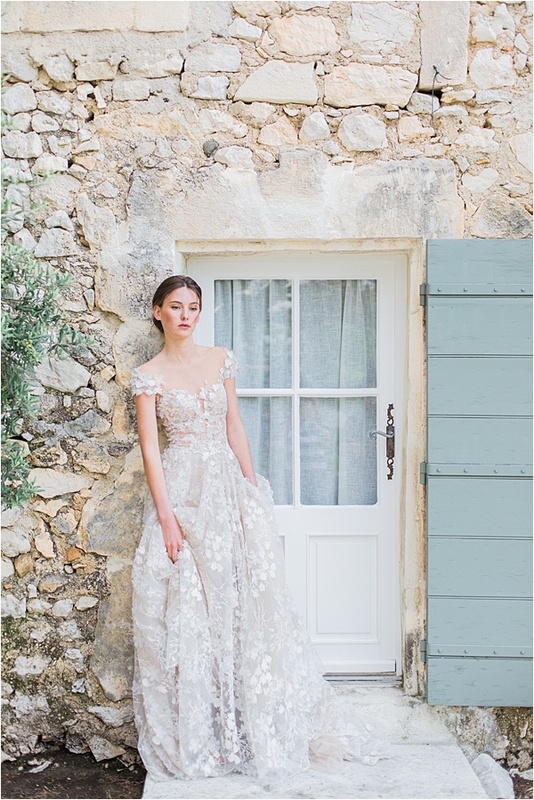 It was a dream to shoot this gorgeous dress from a top-wedding designer, all in lovely French Provence. 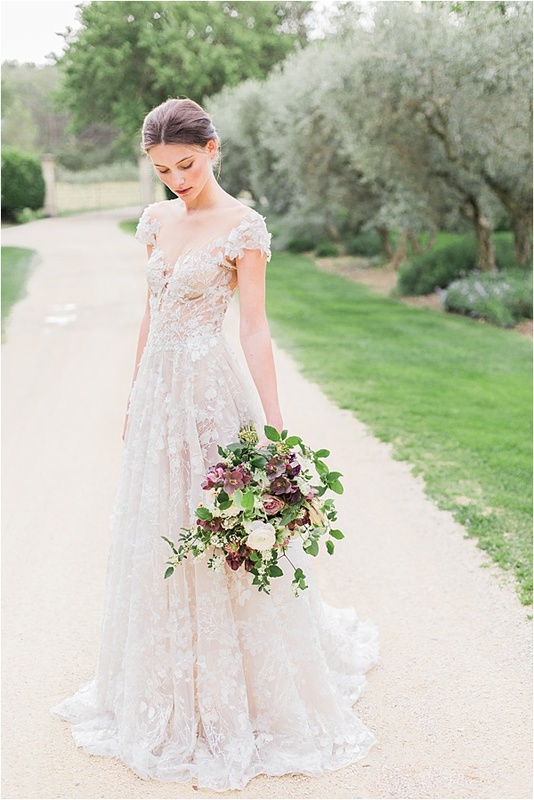 The dress, a Galia Lahav gown, with fine lace elements and a romantic fabric – flowing with the wind – makes our dream look complete. 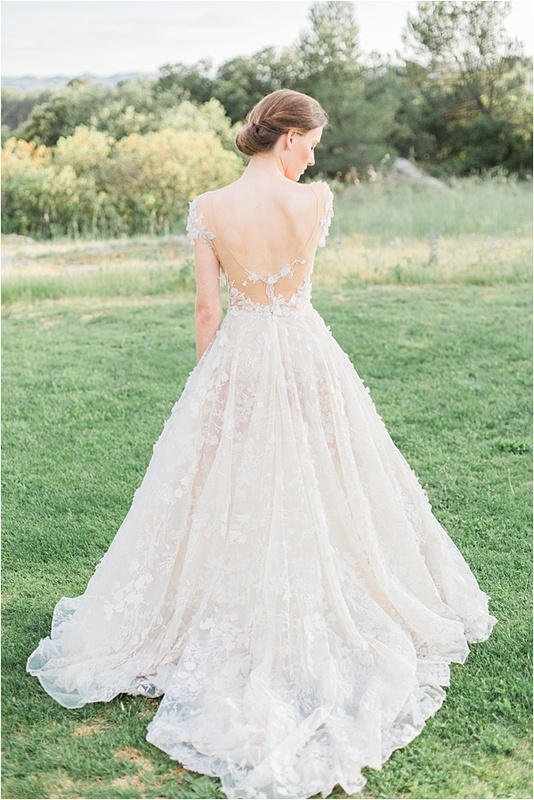 This stunning dress gown lighted up the natural beauty of our model. 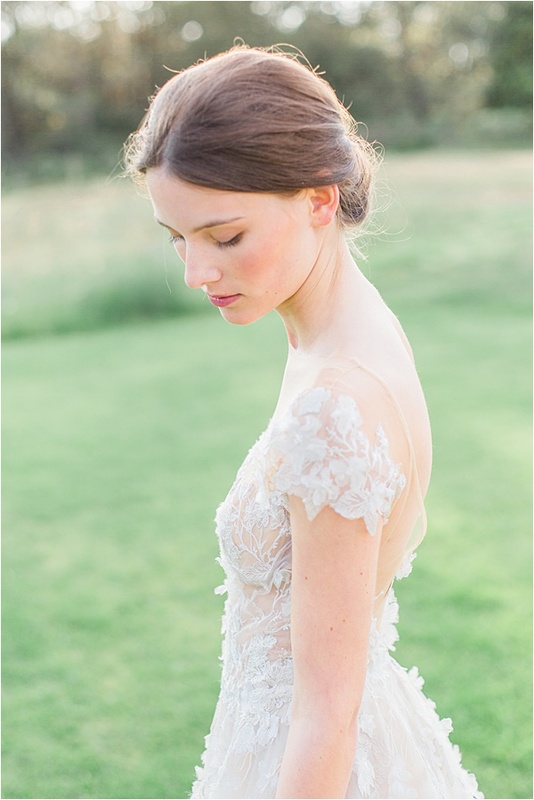 For the hair and make-up we chose a soft, romantic look with tousled locks and luminous skin. The classic up do complements the model delicate face. 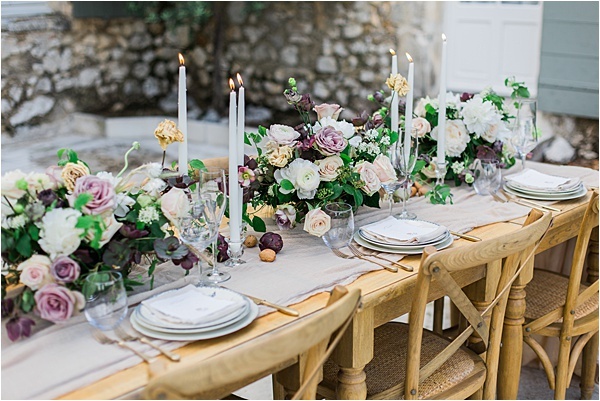 The pretty table setup and classic tabletop with its typical Provencal candle holders, continues our romantic look and feel. The talented Debbie made a beautiful flower arrangements with a hint of deep colored flowers that fit perfectly with the vintage blue and white china . I was also seduced by the details she used adding some artichoke and walnuts. 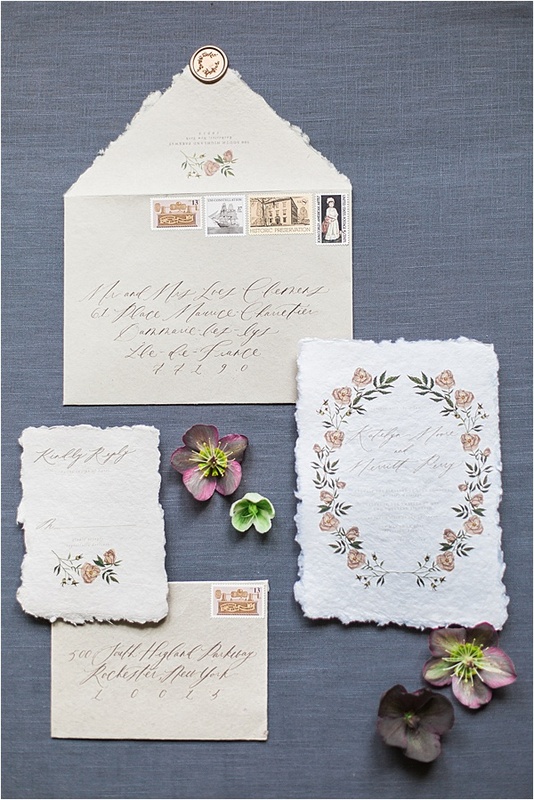 The calligrapher Esther Clark was inspired by the antique plates to create the menus and stationery. We followed the shooting by a quiet boudoir session. 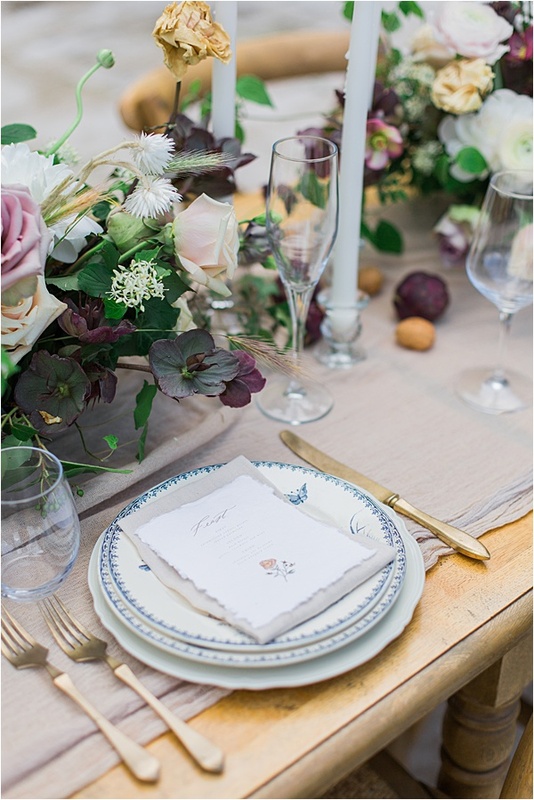 During this boudoir we wanted to feel the serenity of the place and create a dreamy air of romance. The amazing hair stylist Ylva Langenskiold made a simple up do in order to get a natural style. 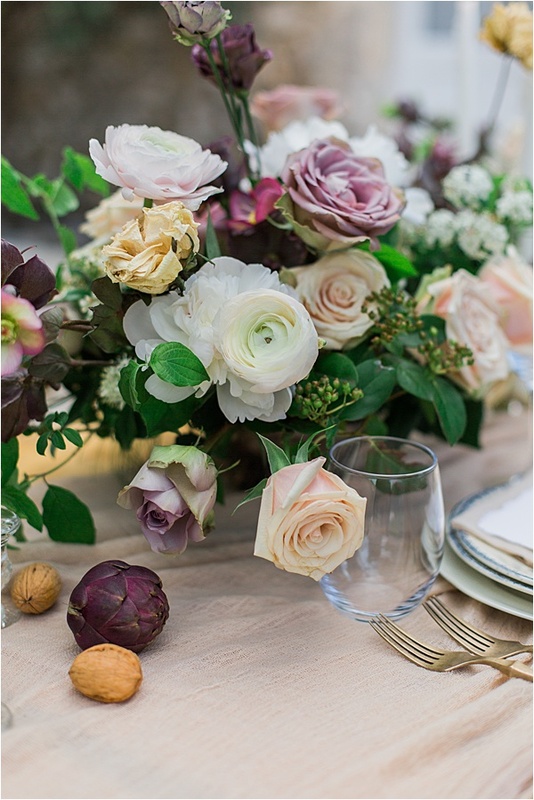 This romantic styled shoot in Provence was a soft day under the warm light of Provence.